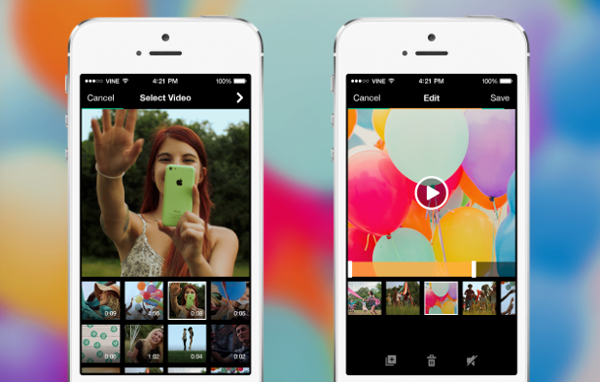 The popular video sharing app Vine has just received a nice update with two major new features. First up, users can finally import existing videos into the app, which has been a long-requested feature. Users can select one video or mix together several. Even slow-motion videos are supported. Users should also be pleased with the newly added editing and camera tools. On the editing side, some new features include duplicate, mute, and a preview/undo function. 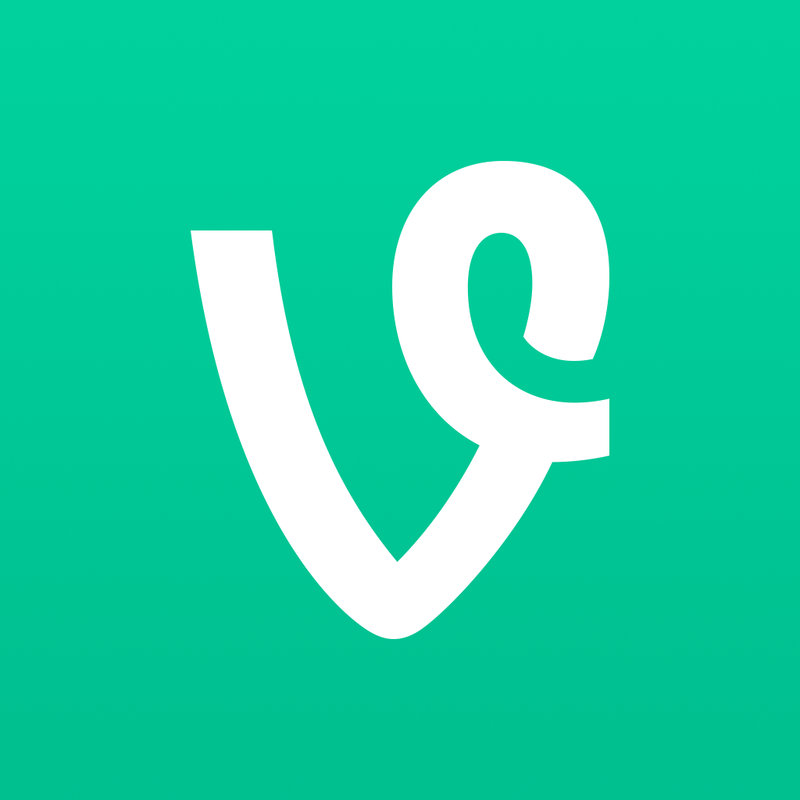 If you’re looking for even more ways to shoot great Vines, simply tap the wrench from the capture screen. This will let you access a second layer of camera tools: grid, plus a new level; the focus lock, which now works with the front-facing camera in addition to the rear-facing camera; ghost mode, which shows you the last frame of your previous shot (and is super helpful for lining up shots! ); and a new torch feature, so you can now shoot in low-light settings. Here’s a quick video about the update. Click here if you can’t see it. 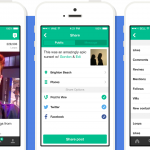 Designed for the iPhone/iPod touch, Vine can be downloaded now for free. The update isn’t live yet on the App Store, but should be arriving momentarily. Before the most recent update, the last major change to the app arrived earlier this month. 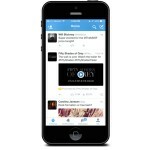 Version 2.2 brought more control over notifications and a new tab bar at the bottom of the app for easier navigation. For other recent app news, see: Adventurous platformer Hoodsters is expected on the App Store this September, Foodmento for iPhone helps you find the most scrumptious dishes nearby, and New Lytro Mobile App lets you view and interact with ‘living pictures’ on iOS devices.